Michael Daniel Ho - The Wildlife Ho-tographer: Canon EF 400mm f/4 DO IS II Lens Shipping Late December? Canon EF 400mm f/4 DO IS II Lens Shipping Late December? 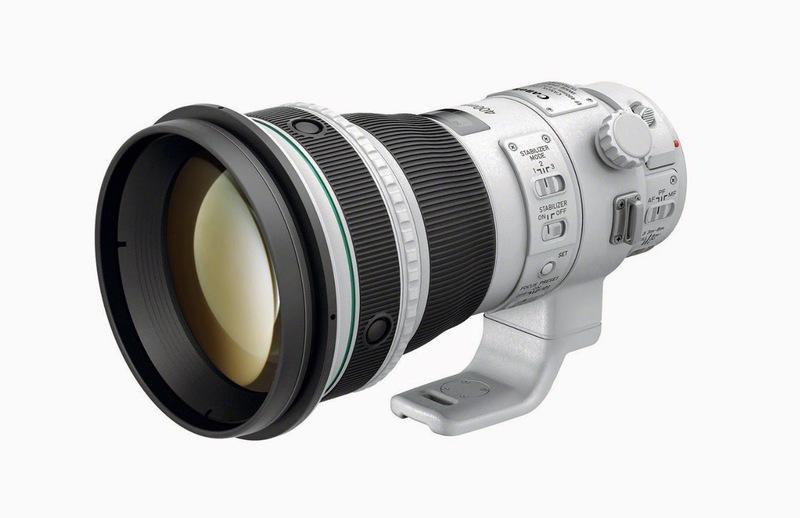 The EF 400mm f/4 DO IS should start shipping in late December of this year. Those who have pre-ordered this lens immediately after the announcement may get it before the new year, hopefully. This is my favorite Canon Super Telephoto lens when I want to travel light and handhold my shots. I own the Series I lens and have taken it on many worldwide trips. I will be taking this lens on many of my upcoming wildlife photo shoots. You can see my works on MichaelDanielHo.com and read the latest development in Canon's Diffractive Optics line of lenses. Canon is doing better with their shipment dates after they have announced new products. The EOS-7D Mk II camera came without much delay and I understand the EF 100-400mm Series II lens will start shipping the first week of December. Is that right? Please confirm. My husband loves the Series I model when he bought it over 10 years ago. He is now ready to upgrade to the new replacement. Thanks for this heads up post. Looks like it did not ship in November. Any other new about shipping date? Hi Ronald and Tom. A bit of disappointment for me as well. Word from my supplier is Canon's trying for end of the December. They were quick about the lag time between announcement and delivery for the EOS-7D Mk II camera but slipped on the EF 400mm II. The EF 100-400mm II is supposed to be shipping next week, according to my supplier. Keep checking back for the latest info. I have taken delivery of the EF 400mm f/4 DO IS II lens now and went out on a short birding trip. Take a look at my review.